The anti-radiation acceleration sensor is produced in an original manufacturing method and is the electric charge output type sensor which cleared a prescribed dose of radioactivity irradiation examination. 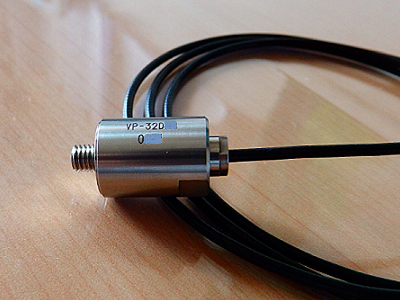 The sensor should be examined under customer's rerquirement of the dose of radioactivity and deliver it with pre-defined specifications. The irradiation examination enforcement certificate will be published from the Radiation Research Center.